BÜTTNER Zweigelt 2015 - Boromidd! 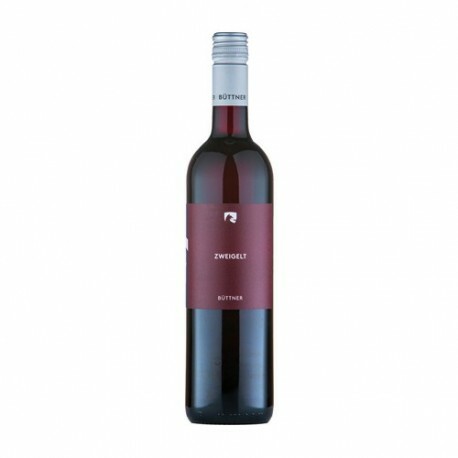 This grape of Austrian origin is cultivated on the Balaton's hills all around. It has a ruby ​​red colour, the nose is marked by small red fruits. 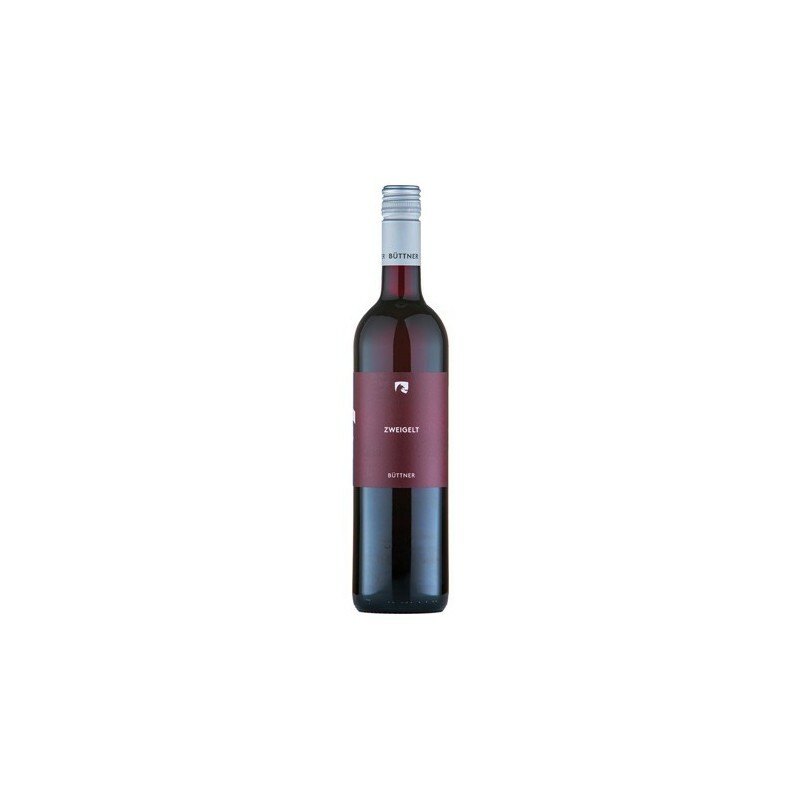 Silky, spicy taste with a liquorice finish.